Enrich your website using any SociableKIT solutions. Customize & embed Facebook page events on your website. Your problem: You need to customize & embed… SociableKIT can solve your problem? How? Facebook Page Events on your website. Facebook Page Event on your website (one event). Facebook Page Events to your Google Calendar. Customize & embed Facebook page feed on your website. Facebook Page Posts on your website. Facebook Page Reviews on your website. Customize & embed Facebook page photos on your website. Facebook Page Photo Albums on your website. 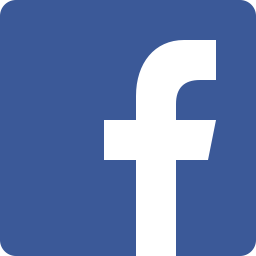 Facebook Page Photo Album on your website (one album). Customize & embed Instagram feed on your website. 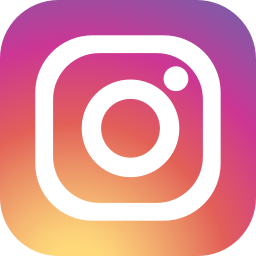 Instagram Hashtag Feed on your website. Instagram Feed on your website. Private Instagram Feed on your website. 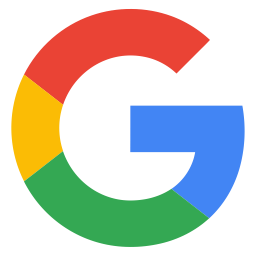 Customize & embed Google feed on your website. Google Reviews on your website. Google Calendar on your website. 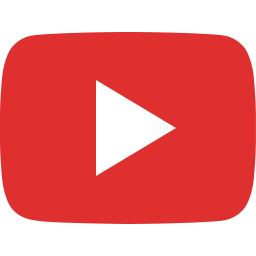 Customize & embed YouTube videos on your website. YouTube Channel on your website. YouTube Playlist on your website. Customize & embed Facebook page videos on your website. Facebook Page Videos on your website. Facebook Page Video on your website (one video). Facebook Page Live Video on your website. Customize & embed Twitter feed on your website. Twitter Feed on your website. Twitter Hashtag Feed on your website. Customize & embed Medium feed on your website. 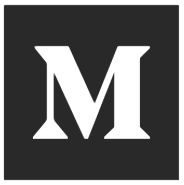 Medium Feed on your website. Try SociableKIT for 7 days and see how it can help you and your business! No payment required.